What tax is liable on Rental Property? You must normally pay income tax on any profit from renting out property you own. Put simply, your profit is the sum left once you’ve added together your rental income and deducted any allowable expenses or allowances. Your rental profits are taxed at the same rates as income you receive from your business or employment – 20%, 40% or 45%, depending on which tax band the income falls into. 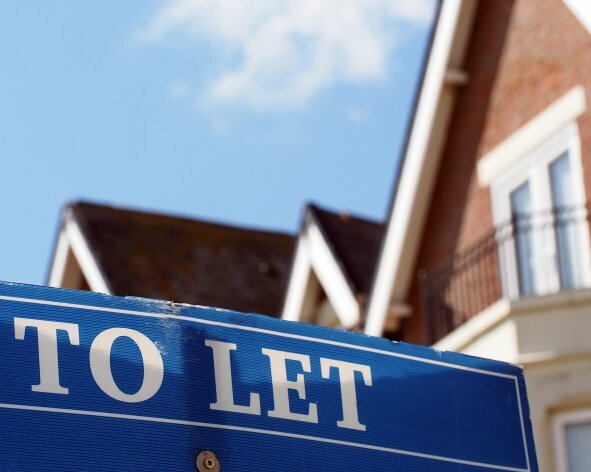 At Priory Accounting we can advise on the best options when renting property to ensure maximum tax efficieincy, help with or complete on your behalf tax returns and make your property as profitable as possible.